We can source or supply a range of hardware and software. 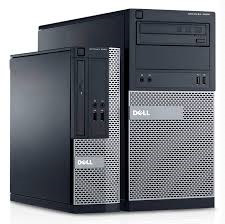 From the latest laptop computers and desktop PC’s to high end file servers. We can also provide cost effective upgrades or repairs to your existing systems, providing them with enough memory and disk space to run the latest applications. Sourced and configured ready for use. We can also help with software installation and upgrades of Software applications such as MS Office, Anti-virus applications and Sage Accounts packages.